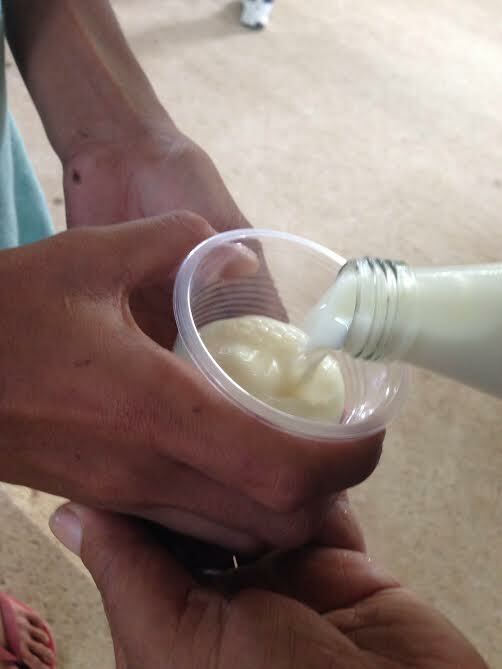 MAMBAJAO, CAMIGUIN, October 6, PIA – Starting up a small dairy farm project here opened vast of opportunities for the locals. The first on the island and located in Mt. Campana, the pilot dairy farm is now a home to some 64 cows. It started with only 25 heads loaned from the National Dairy Authority (NDA) in 2013, with additional 15 heads released this year. Through this, the local government managed to meet both livelihood and nutritional needs of the people. 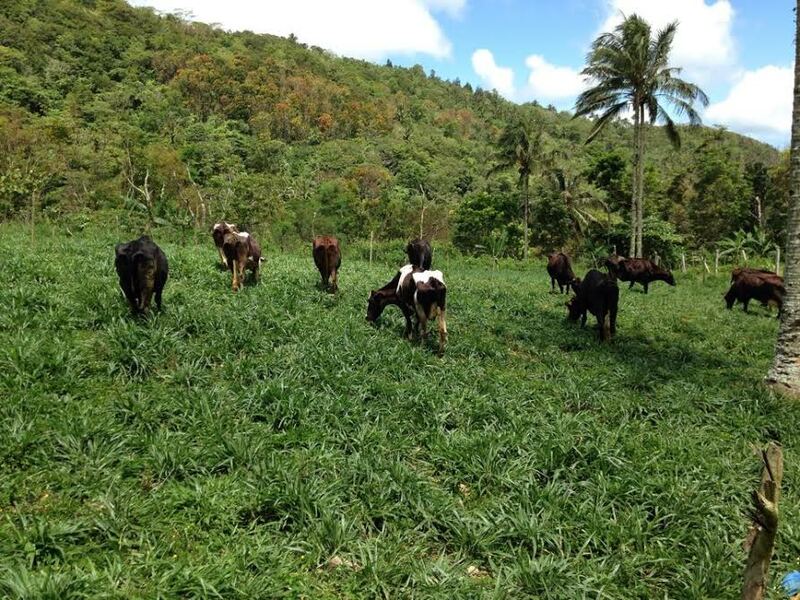 To date, the Misamis Oriental State College of Agriculture and Technology (MOSCAT), the only dairy school in the country accredited by New Zealand, is considering “Camiguin Pilot Dairy Production Farm” to be their extension training facility. It hopes to accommodate students from nearby areas and the locals as well. With this, MOSCAT decongests its trainee as it continues to offer them competitive advantage. After the signing of the memorandum of agreement (MOA) and putting in place all necessary requirements, the facility will then be accredited to grant training certificates. 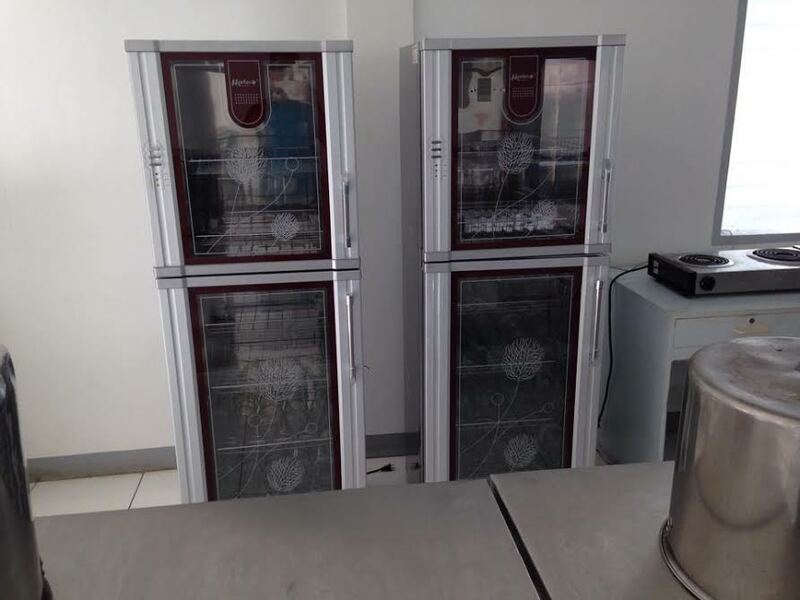 The Provincial Veterinary Office (PVO) said most needed equipment and facilities in the farm are in place, just recently, the Department of Trade and industry (DTI) also turned-over cooling tank equipment, chiller, and sterilizer. The dairy farm now produces at least 65 to 100 liters of fresh milk daily, depending on the cycle of births among the herd. The fresh daily harvest supplies all identified severely wasted children in public schools around the province, which normally runs for 120 feeding days, and will continue to reach other priority groups. The provincial local government unit (PLGU) also extends regular milk distribution/feeding activities during public assemblies, events, and celebrations. Other than giving out the fresh daily produce to the needy, the PVO also markets it at P50/liter, while part of it was also fed to the calves. 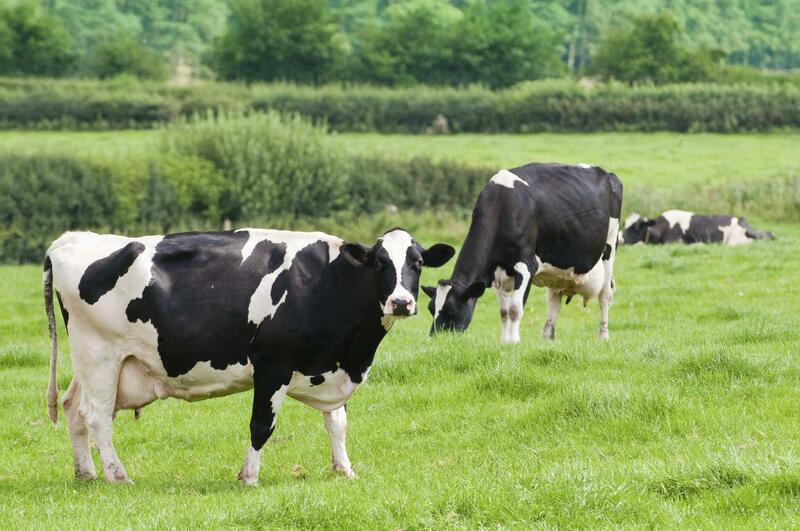 The dairy farm will serve as the area for propagation of dairy animals through crossbreeding and upgrading, as well as to promote dairy animal trading among stakeholders of the local dairy industry. Farm Veterinarian Lordgin Gamo said they are positive for a boost in breeding/reproduction, next year, with the arrival of one breeder bull, proven more effective than artificial insemination approach for its capacity not to miss out heifers that sometimes silently heats. While the facility is operated and maintained by the PLGU, it also engaged local farmers in supplying the corn and forage needs of the herd. 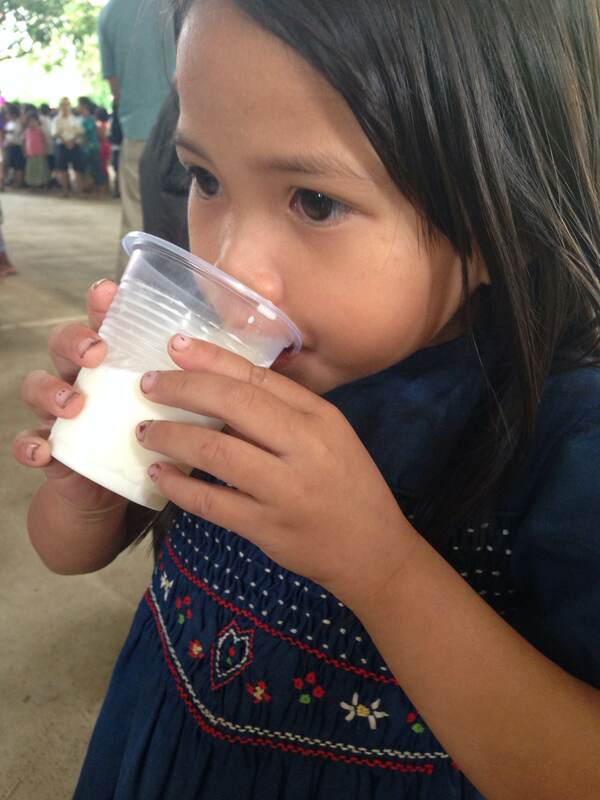 MAMBAJAO, Camiguin, Jan. 19 (PIA) – More children get daily supply of fresh milk here after a government subsidized dairy farm was established in 2013. It started with 25 cows, and 19 of these animals are now on the milking line supplying at least 150 liters of milk a day. All identified severely wasted children in the public schools around province, are now getting their daily share of fresh cow’s milk; the program runs for about 120 days and will continue to reach other children needing immediate nutrition intervention. To date, some 252 school children have been served. The local government also extends regular milk distribution/feeding activities during public assemblies, events, and celebrations. Other than giving out the fresh daily produce to the needy, the Provincial Veterinary Office (PVO) also markets it to the public at P50/liter, while part of it was also fed to the calves. 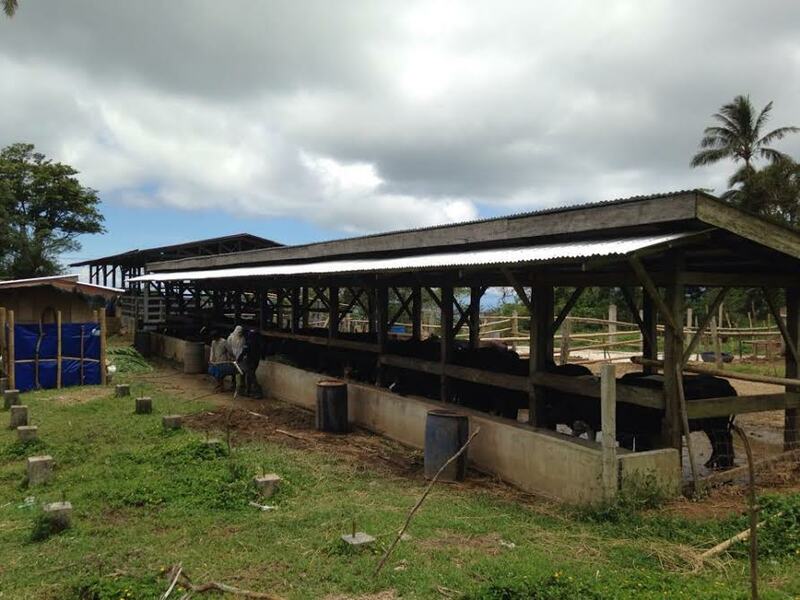 MAMBAJAO, Camiguin, June 7 (PIA) — Farmers as well as children will soon benefit from a new dairy farm, expected to open this month in the province. The first on the island and located in Mt. Campana, the pilot dairy farm will house 25 dairy cows, loaned from the National Dairy Authority (NDA) for P140,000 each. Dr. Louis S. Bollozos, chief of the Provincial Veterinary Office, said the cows are already pregnant and in four months will be able to produce milk. Bollozos estimated each cow can yield at least 10 liters of milk daily. The NDA also loaned two milking machines and other farm implements needed to the provincial local government unit (PLGU). Named the “Camiguin Pilot Dairy Production Farm,” the facility will be operated and maintained by the PLGU, which will in turn enter into a contract growing agreement with the local farmers to supply food for the herd. The government will buy 77-day-old chopped corn plants at P2.10 per kilo to serve as feeds for the cows. Cutting may be done manually or by use of machine, which the PLGU is also willing to provide. Meanwhile, Camiguin Governor Jurdin Jesus M. Romualdo earlier revealed his plan to use the milk collected from farm for its nutrition program.